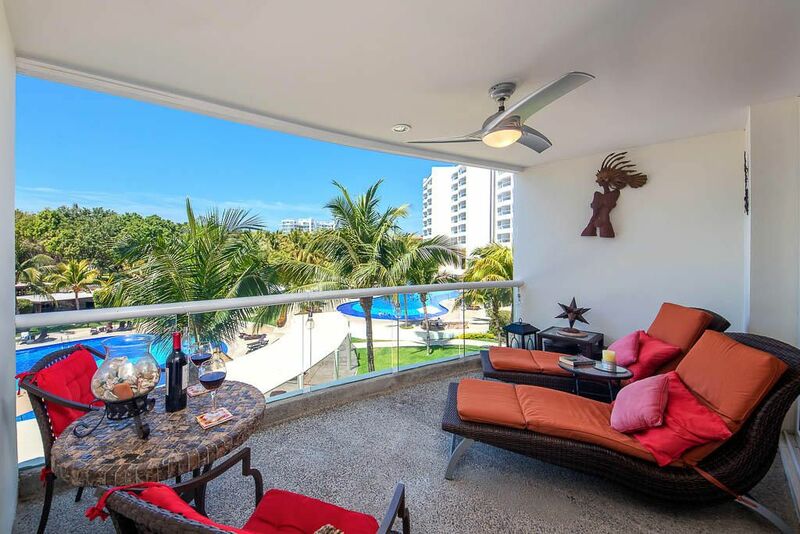 Villa Magna 324B | NuHome Realty Co.
Rare opportunity to acquire one of only 8 one bed condominiums in Villa Magna with a much larger terrace. 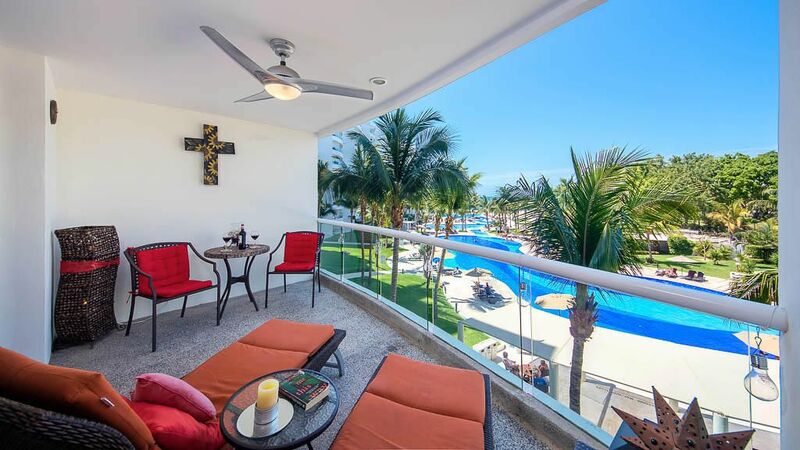 Centrally located on 2nd floor (3 up from ground) in tower 3, with lovely pool, garden & ocean glimpses through the palm trees. Only one owner, never rented, great condition. This highly desirable, fully furnished condo will not be available long. Villa Magna has 3 pools-2 heated, tennis courts, snack bar, access to on site Dreams Hotel ammenties-lovely spa, gym, restaurants & bars. Very high rental potential. Economical maintenance fee & property tax.